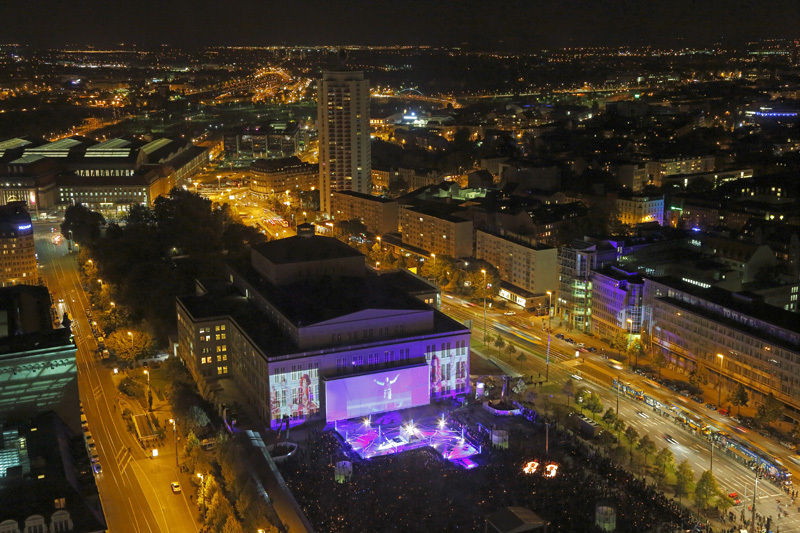 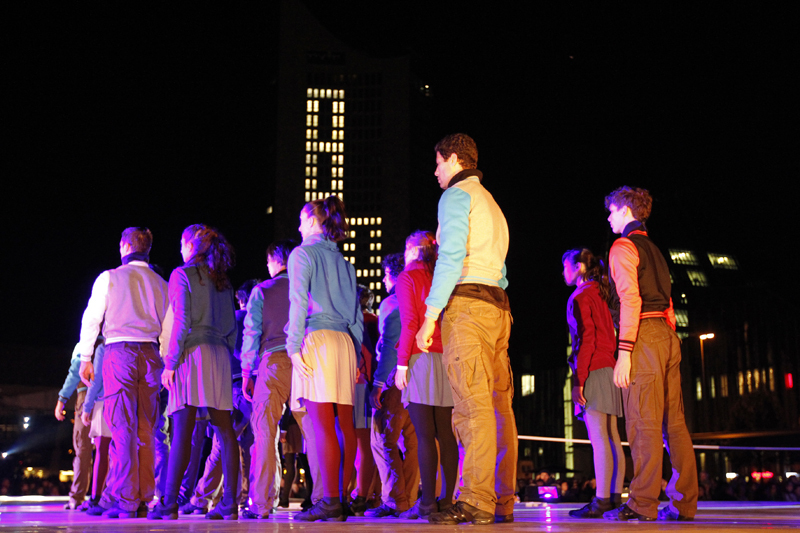 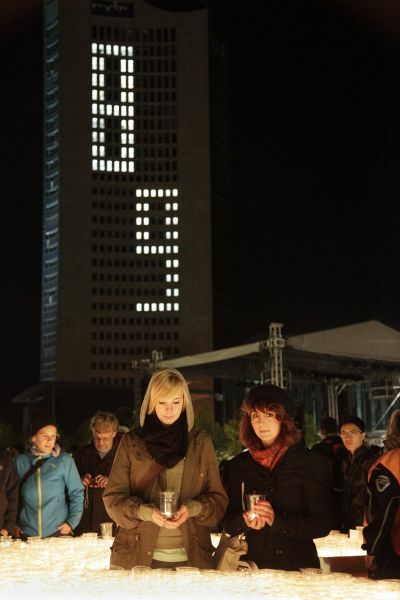 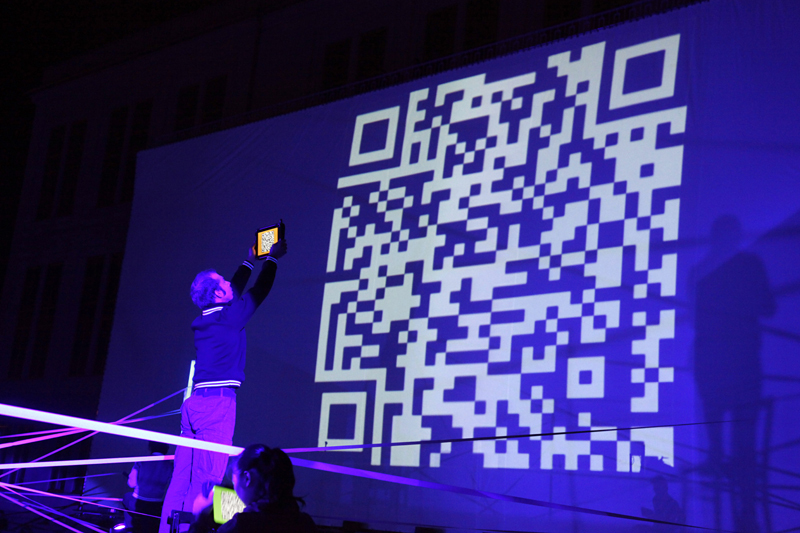 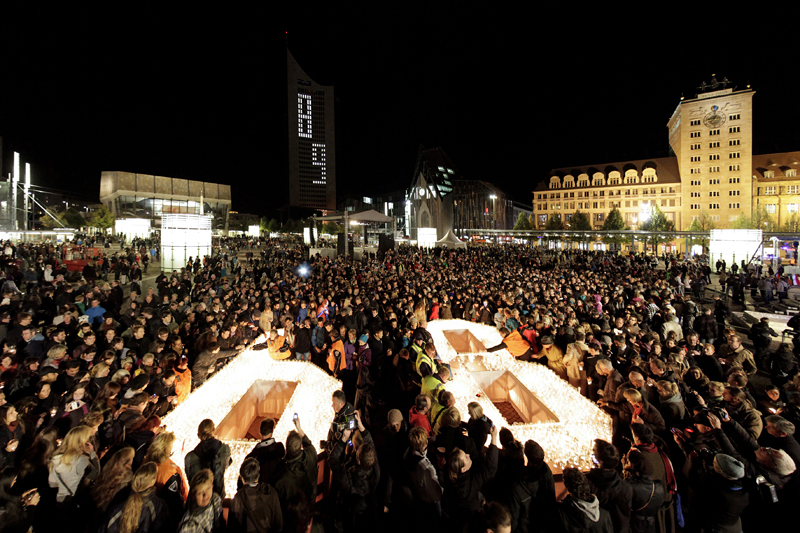 Traditionally the Leipzig Festival of Lights invites people to come to Augustusplatz square on 9th October. 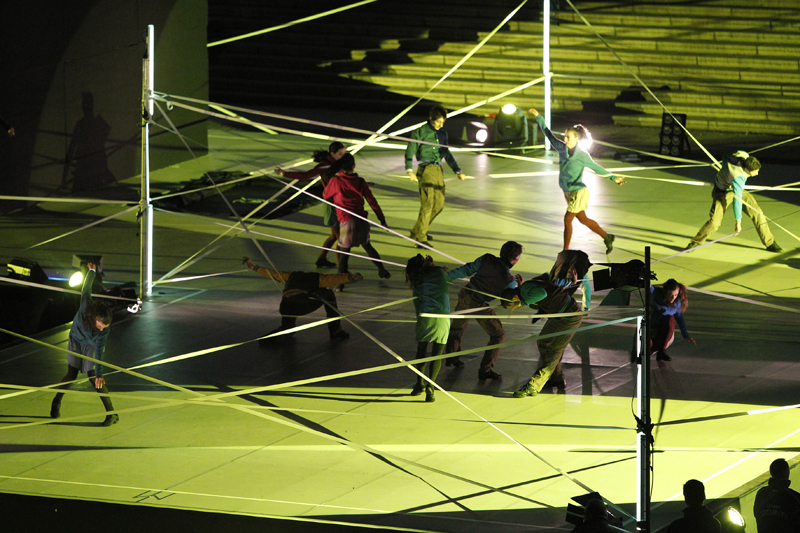 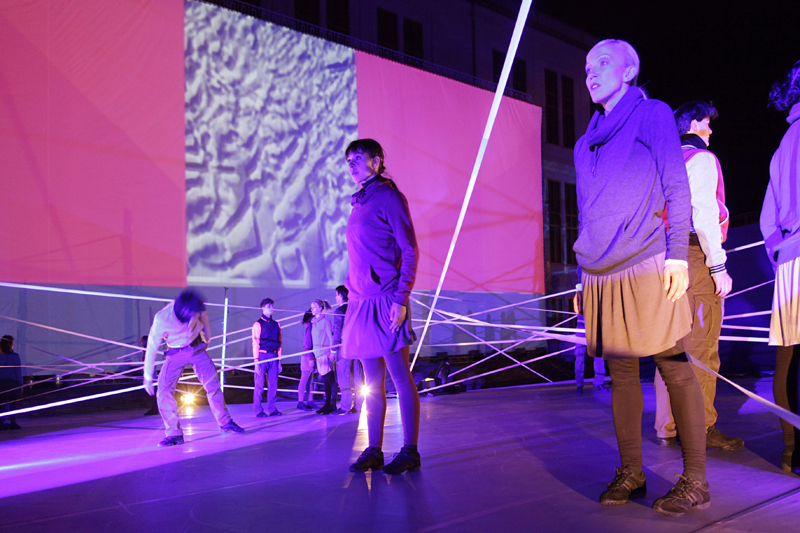 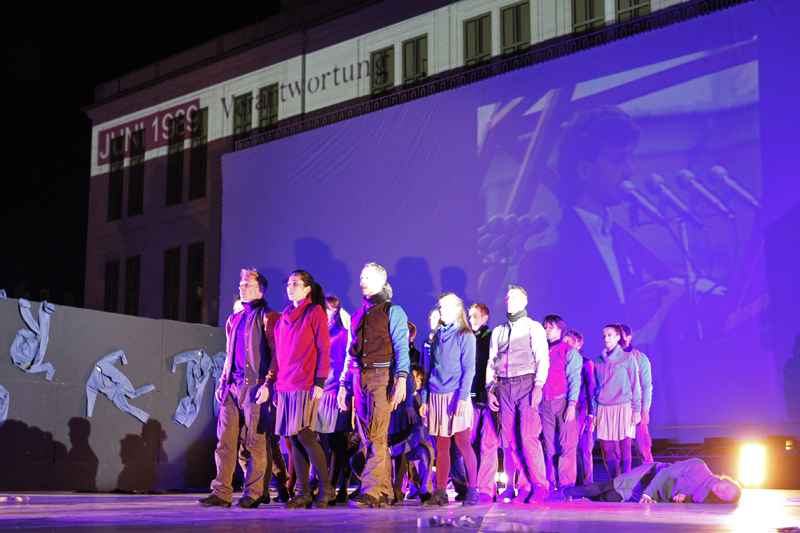 In 2012, under the headline ‘Overcoming Borders’, the art and citizens’ project among other things focused on the events in Hungary in 1956 and 1989 regarding contents and artistic performances, and dealt with the effects of these events on Germany and Europe. 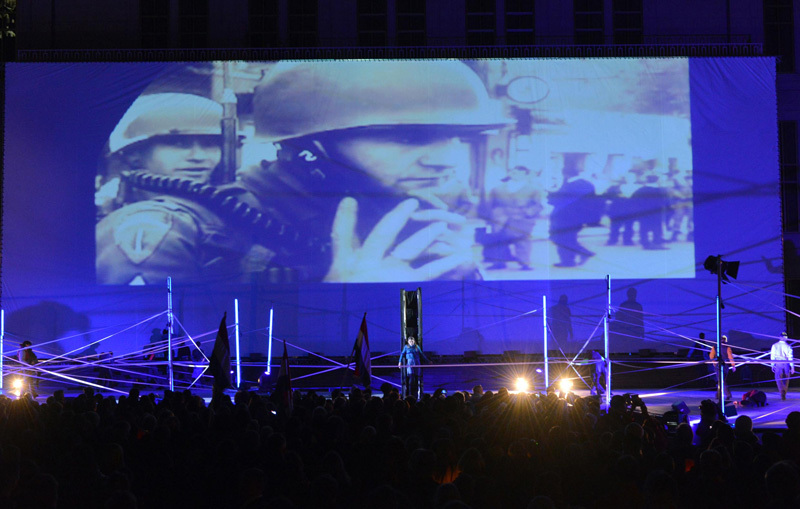 This special focus was chosen to commemorate the 20th anniversary of the signing of the German-Hungarian friendship treaty.